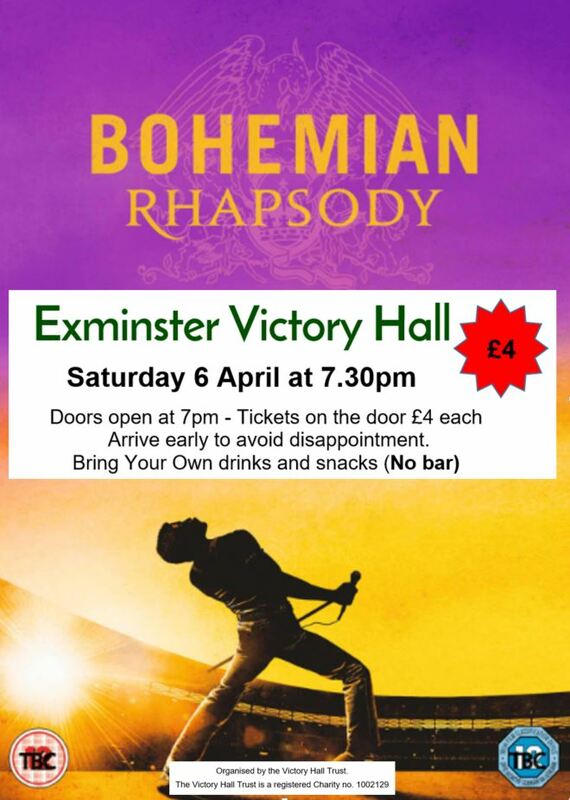 On Saturday 6 April, the Victory Hall Trustees are presenting a showing of Bohemian Rhapsody. Tickets on the door. Doors open 7pm, film starts 7.30pm. Only £4. Bring your own refreshments. 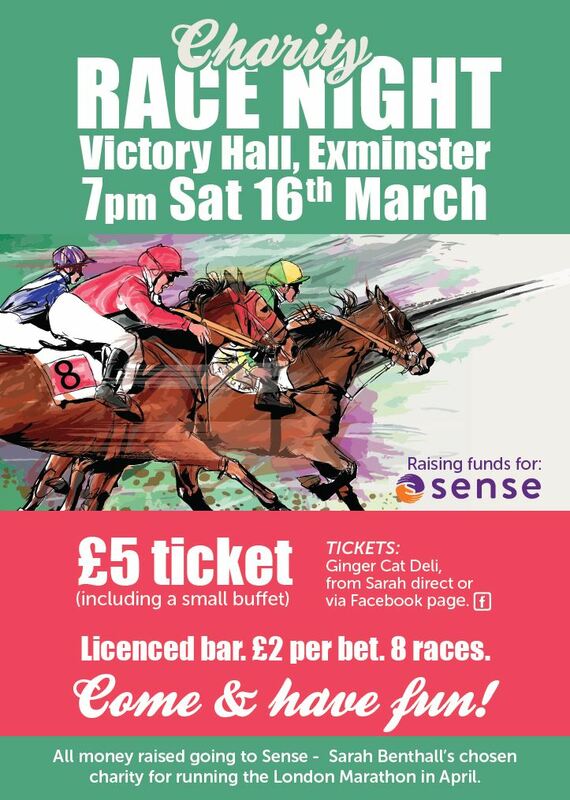 On Saturday 16 March, there is a Charity Race Night raising funds for Sense. Tickets are £5 including a small buffet. There will be 8 races during the evening and bets are £2 each. Licensed bar. The Victory Hall Trustees have agreed that, with effect from the 1st April 2019, the hourly hire rates would be increased by 50p per hour for the Main Hall and by £1 per hour for the Annexe. This is mainly to offset the continuing rise in utility costs. All regular hirers have been notified by email. Full details of hire rates may be found on our Rates and Bookings page. The News Archive is here.